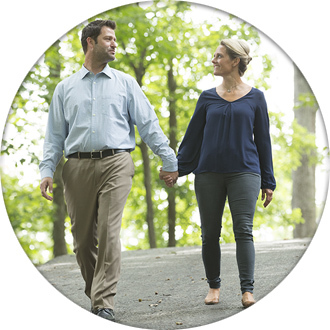 Learn why you should choose Cremation Society of Indiana. When you preplan your service, you know your wishes are carried out down to the last detail. 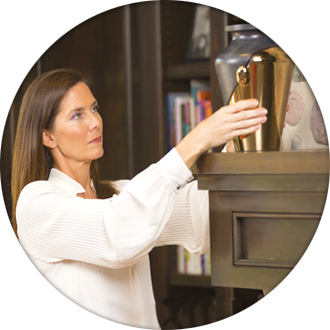 Since 1981, the Cremation Society of Indiana has provided families in Greater Indianapolis dignified and affordable cremation services. 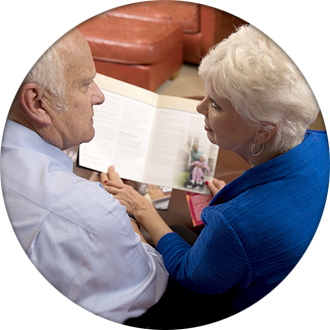 We make planning a cremation convenient by answering a few simple questions online. Consider becoming a member to receive a special discount and record your preferences, alleviating stress for you and your family. With a network of locations through central Indiana, we are your neighbors, and we will be there for you when you need us most.